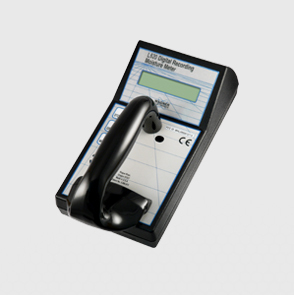 Specifically designed for the demanding environments of primary mills or wood products manufacturing plants where quick scanning of lumber is a must. 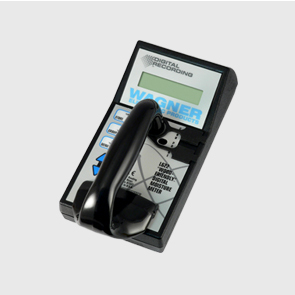 The affordable L620 Digital Moisture Meter from Wagner Meters combines proven wood-friendly electromagnetic scanning with an easy-to-read LCD screen. 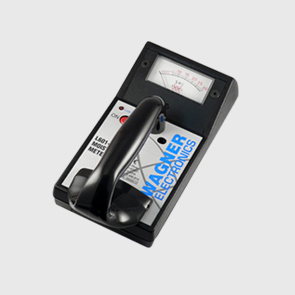 In the 15%+ moisture content range, the L622 has improved measurement accuracy over the earlier L612 model. 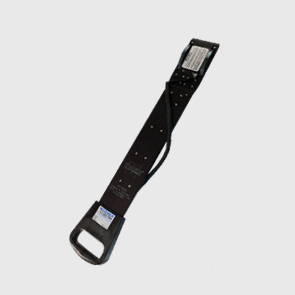 With the L622 Digital Recording Moisture Meter, the L722 Lumber Stack Probe Sensor is used to reach deep into stickered units of lumber and take accurate moisture readings. 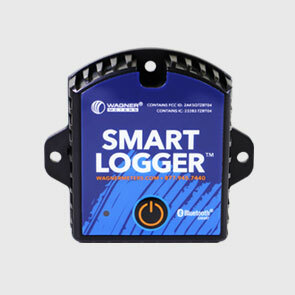 Bluetooth temperature and humidity data logger, capable of capturing, recording, and sending up to 12,000 readings or 300 days of ambient temperature and relative humidity data. 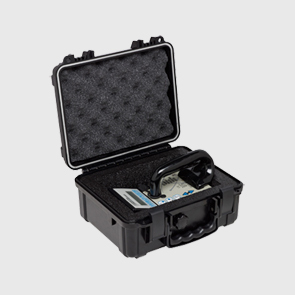 A very high-quality, foam-lined, ruggedized carrying case for our L601-3, L620, and L622 handheld moisture meters.